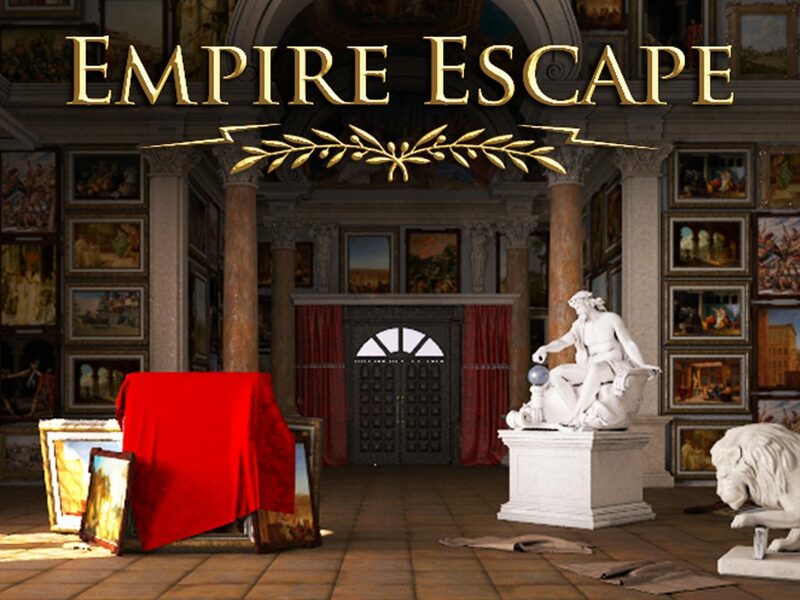 This escape game takes you back in time to the glorious Roman Empire! But your mission in this majestic room escape game isn’t to settle, your mission it to escape! Prove your competence in picking locks, breaking codes and resolving different tricky situation in order to escape all the rooms the game has to offer! Can you handle it? Can you escape?